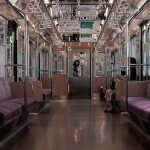 The subway system is one of the most popular forms of public transportation in modern times. Common in major cities, subway systems serve large populations of commuters every day. The subway helps you get to where you want to go, very quickly, without the hassle of having to wait for taxis or buses. Subway systems around the world offer the convenience you want and need, especially when travelling abroad. 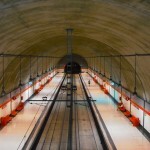 The Underground Transit Systems provides information on the top subway systems in the world. 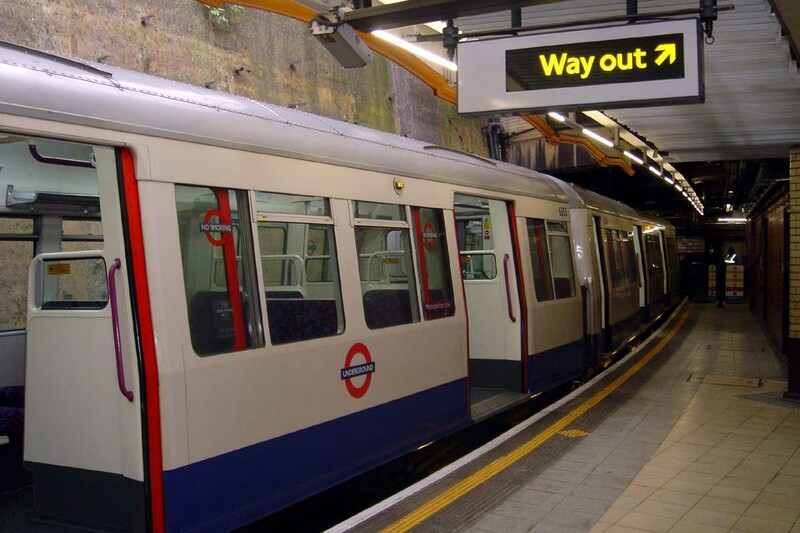 London, England is home to the largest metro subway system. Built in 1863, it is the oldest underground subway in the world. The Tube is one of the highlighted subways because of its scenic views on the Thames River and its surrounding area. 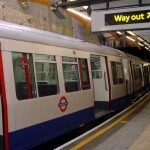 Tube Transport for London provides information on routes and schedules of the Tube. Checking the underground map is necessary to learn about its routes. 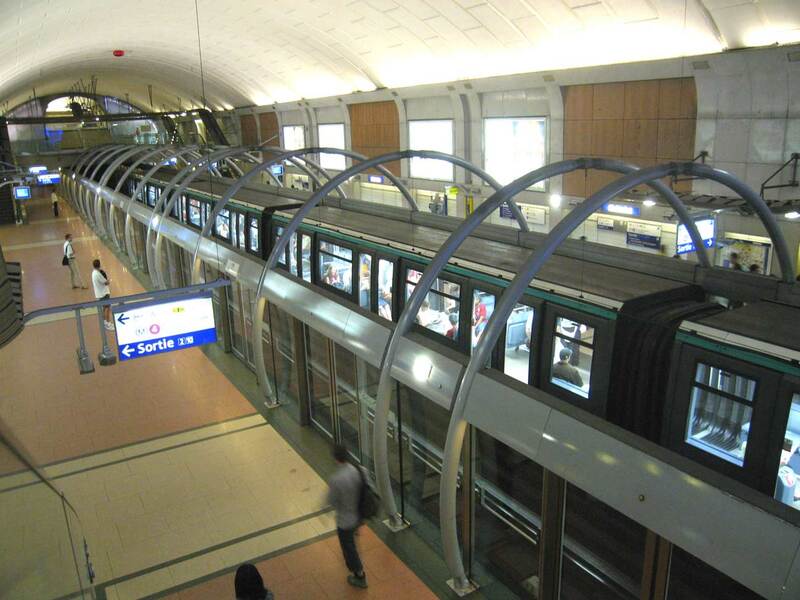 Paris, France, considered the largest Western European country, has the 2nd oldest subway system in the world. It serves more than 4.5 million people on a daily basis, running on 133 miles of track. The Paris Metro provides information on this subway system. A user guide will come in handy when using the RER or Metro. 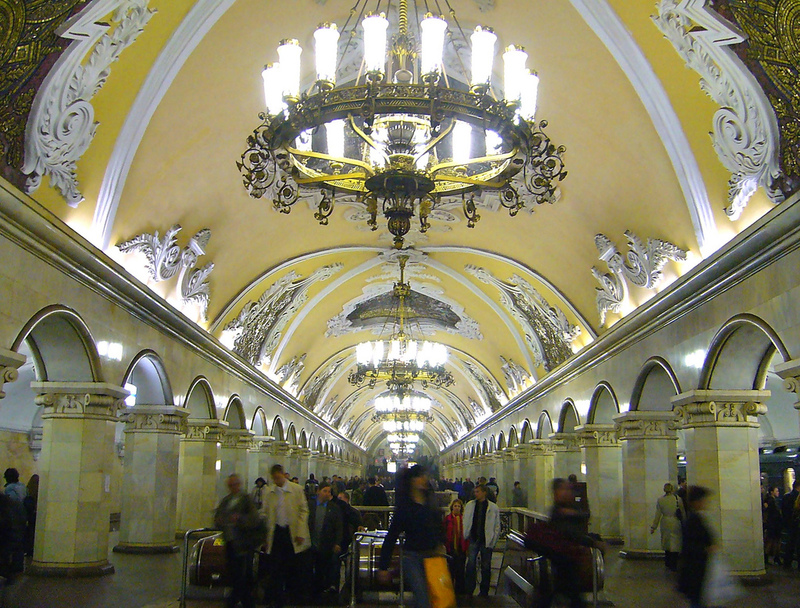 Moscow, Russia is the busiest subway system in the world. Covering 178 miles through 172 stations, it has approximately 3.2 billion annual commuters. The Moscow subway has a very sophisticated system that is complete with high tech security and superfast transit. 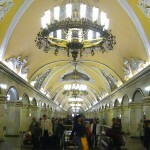 Some Moscow subway information will help you with everything you need to know about this subway system. 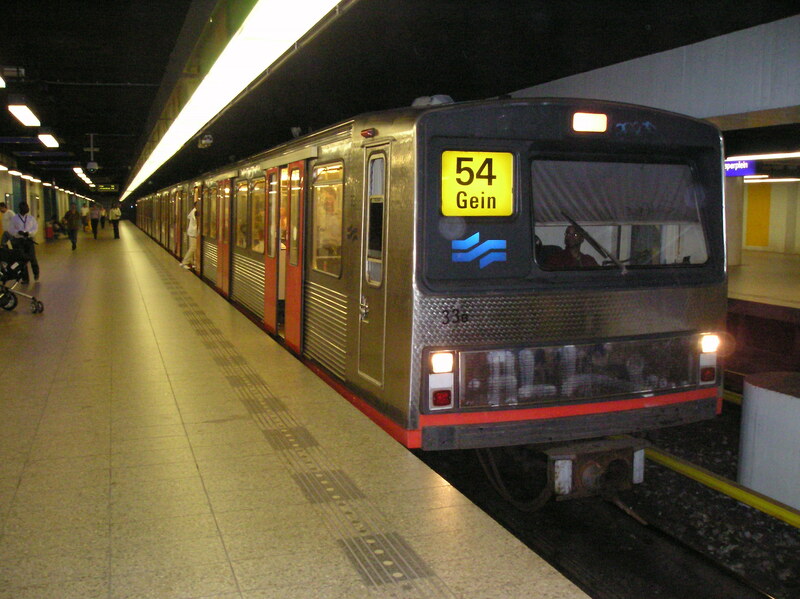 Amsterdam’s Metro subway system has 4 lines, with the 5th one to start operation in 2012. With a very easy-to-understand route map, this subway system is one of the must-try activities when visiting Amsterdam. Madrid, Spain features the Ecologic cleaning system, which is sort of an environmentally friendly cleaning system for its trains. This subway is the 2nd largest underground system in Europe, and is the 6th largest system in the world. 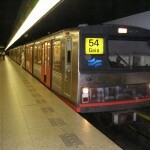 The Madrid Subway is an extensive subway system. 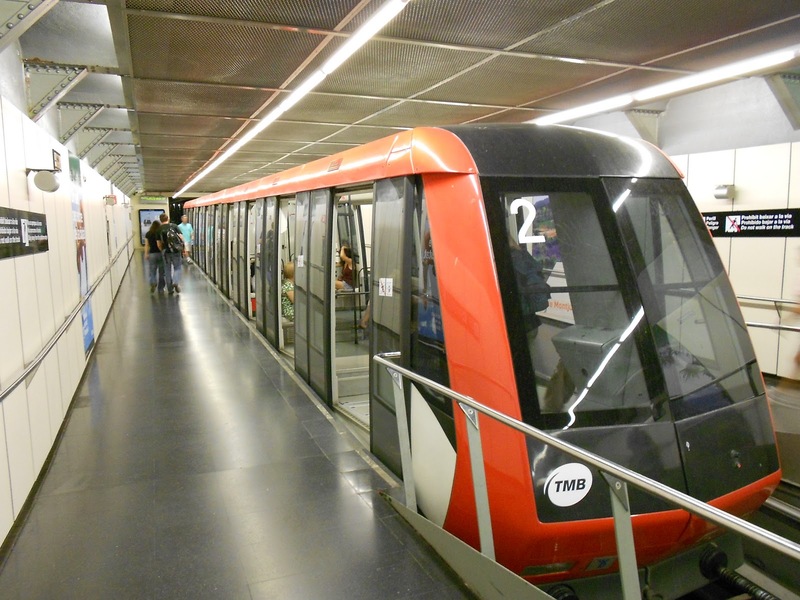 With a route map, Madrid’s Metro makes travelling more convenient for any passenger. 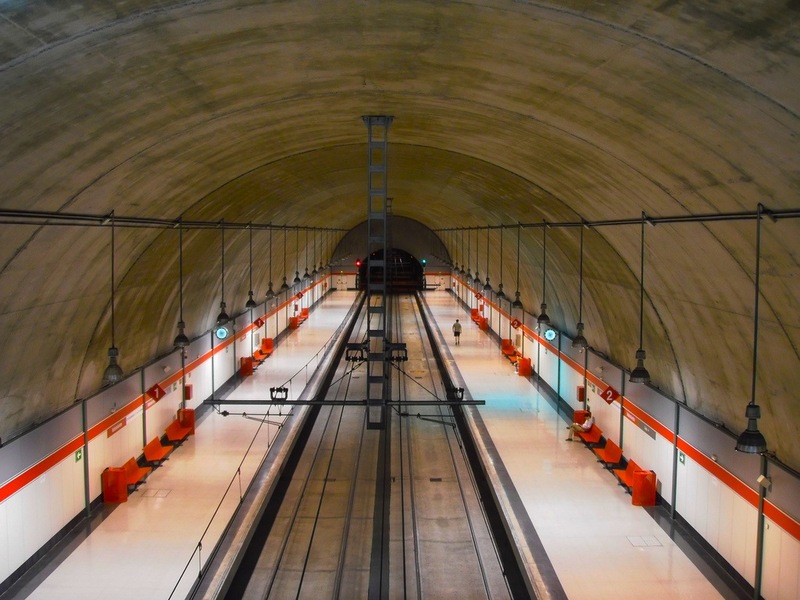 The Barcelona Subway is efficient, affordable, and convenient.Running on 11 lines,it serves209 stations. A Barcelona metro map allows for convenient navigation of the subway system. Japan’s Tokyo Subway has an underground shopping mall in the Shinjuku station and ranks high among the most beautiful subways in the world. With 2.8 billion annual commuters using this subway system, it is one of the busiest subways in the world. A subway map will be very useful when going around Tokyo. To serve the public better, subway management must see to it that they are able to cater to the needs of commuters. With more and more commuters, it is necessary for them to be able to find cell phone rental companies, as well as various modes of public transportation. This is why countries keep on trying to find ways to improve subway technology. Everyone is always in a hurry, always going somewhere. It seems that subway systems have indeed become an integral aspect of everyone’s life. If you plan to go on vacation, maybe see one of these amazing subway systems, take a Mobal World Phone with you to stay in touch with family and friends back home. If you think there’s something missing or you’ve visited, or plan to see, these subway systems please share your experiences below in the comments box. Emma is a Online Marketing Specialist at Mobal. She is responsible for our outbound marketing efforts including planning and executing email campaigns, social media and blog posts. She also works with the Web Designers at Mobal to update the website and to help to create a better experience for the user. 5 thoughts on "The Subway System: The Worlds Best Systems"
Paris Metro is a excellent System Transport. 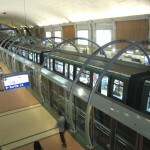 I have created a website about the Paris Metro Pass : http://paris-metro-pass.com. The Metro system of New Delhi and also of Kolkatta are fantastic. 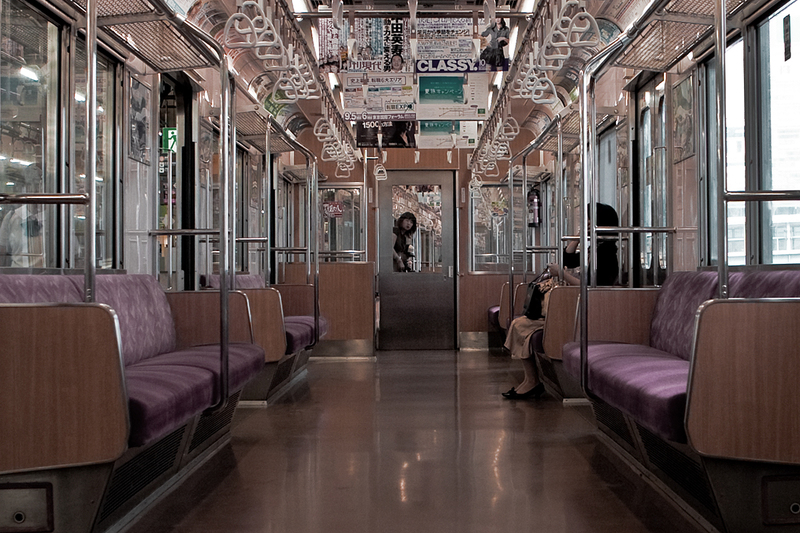 Subways are such a great way to get around. I’ve been on the ones in Madrid, London, and Paris. I loved the Beijing Subway (so clean) and BART in San Francisco Bay area is fantastic as well. Gotta say I think that the NYC subways are awesome because I lived there for eight years but since I’ve left, they are very much improved! I’ve lived in L.A. for 20 years and have yet to take our subways, but your blog post has inspired me to try a new adventure. Good day, just wandered by. Good page. Later. and is the 6th largest system in the world. 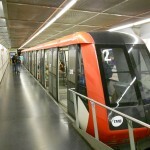 The Madrid Subway is an extensive subway system. 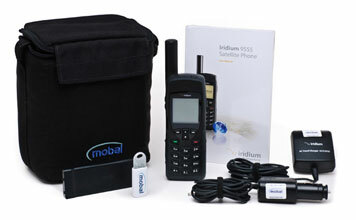 Mobal – General talk about travel and the Mobal Service. 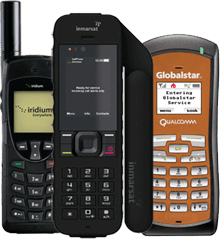 Japan – Content related to Japan and the Japan Unlimited SIM Card. 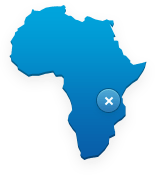 Changing the World – Posts focusing on our unique charity. Get fast, 4G data throughout Europe!